Platelet-rich Plasma (PRP) therapy is one of the most effective treatments that help in the regeneration of tendon injuries, ligament damage, and osteoarthritis. Such treatment falls within a new branch of alternate medicine treatment known as orthobiologics. The human blood contains red and white bloods cells, platelets and plasma. PRP refers to blood plasma that contains a large concentration of platelets. Platelets contain the necessary bioactive proteins and growth factors to repair and regenerate human tissue. 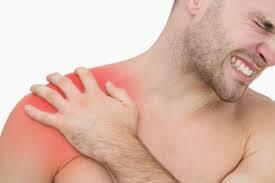 A tissue tear within the shoulder can occur in an acute injury or simply chronic wear and tear. Along with rotator cuff tears, labrum tears, ac joint separations, osteoarthritis of the shoulder joint is another common cause of shoulder pain. Either injury or disease can cause laxity of the supportive tissues surrounding the shoulder joint leading to instability which in turn leads to, bone spurs and loss of cartilage. 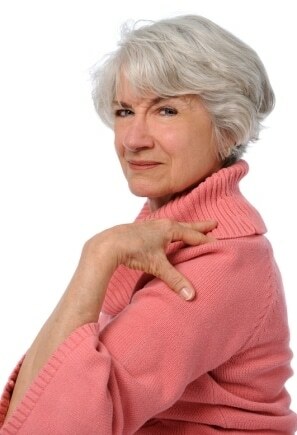 PRP and or stem cell based therapy can help repair traumatic or chronic tearing of the rotator cuff, labrum and other connective tissues in and around the shoulder joint. This non-surgical therapy can also counter subacromial impingement and osteoarthritis around the shoulder. Furthermore, stem cell and PRP therapy reduces pain and improves the recovery of damaged and injured shoulders. A blood sample is obtained from the patient, which is then broken down into its individual components. The platelet-rich plasma content is centrifuged to concentrate the growth factors and the resulting solution is then injected in and around the shoulder joint, along with local anesthesia. When injected, the PRP solution stimulates the body to release more platelets and growth factors to repair the damaged shoulder. Shoulder replacement surgery requires precision and care, and usually several months of rehabilitation before significant improvement is observed. Even the slightest mistake or miscalculation on part of the surgeon can have devastating results for patients. PRP and Stem cell-based treatment offers an alternative to rotator cuff surgery and similar procedures to replace torn shoulder ligaments. Stem cells with regenerative capabilities are harvested from bone marrow or fat cells, concentrated in a controlled lab environment and injected into the damaged shoulder. Call today to schedule a free consultation to find out if you are a candidate for PRP or Stem Cell therapy. If we cannot help you we will get you to someone that can.